can u tell me how did you made this model with the help of cardboard..please...even i have to make one for my tourism project.. 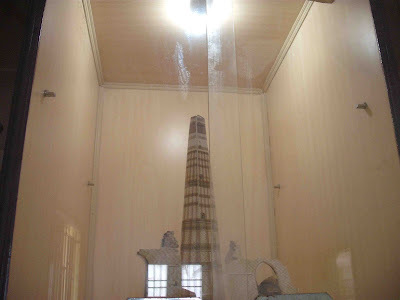 Subscribe to: Comments on Amazing Photos: Qutub Minar made out of Cardboard!! !